Keep in mind that the order here doesn't matter. In fact, many searchers start with modifiers or tail extensions — e.g. “online support program for gluten-free diet”, where “gluten-free” is the modifier and “online support program” is the tail extension. 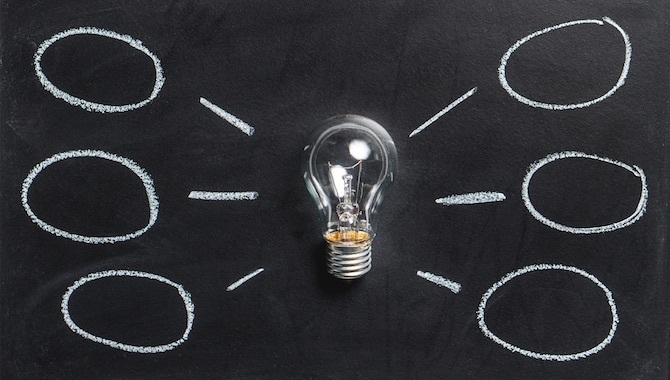 The key for you is to understand which head keywords, which modifiers, and which tail extensions work best and provide the most value for your brand, your niche, and your audience. 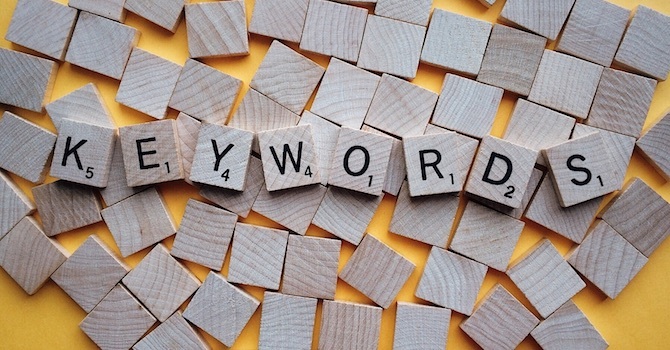 The “search intent” keyword strategy model is built on the principle that your content's purpose is to convert prospects at each stage of the buyer's journey, helping them eventually make a purchasing decision in your brand's favor. This model can help no matter what your blog or site's purpose is. Even if you're not selling products or services, you're still interested (presumably) in attracting more readers to your pages and once there, getting them to do something you want. Another way to think of this issue is in terms of the long-tail keyword. The longer the tail, the more commercial the searcher's intent. 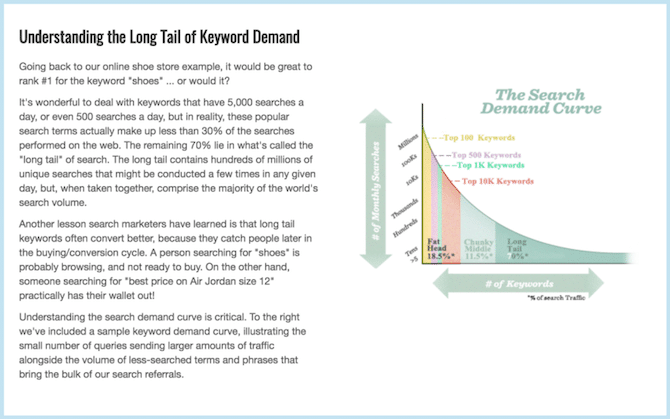 As Moz.com explains, the short-tail keyword might have more traffic overall — 5,000 searchers as opposed to 500 — but often those 500 longtail keyword searchers are much closer to making a purchase. Another way to look at it: They're already primed to buy. All you have to do is give them a reason to choose to buy from you. 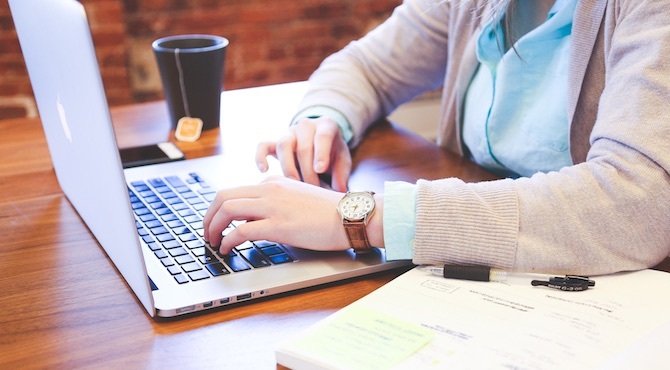 Complete a list of keywords to target, based on your strategic content planning. 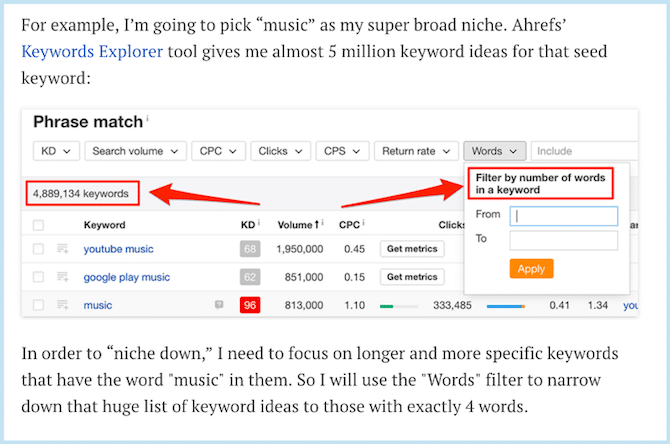 Ahrefs.com advocates a top-down approach to creating your keyword list: Begin with seed keywords — the top-level, informational keywords and phrases that apply to your niche. Then drill down by focusing either on more narrowly tailored niches or your specific monetization strategy. … and in “Related Searches” at the bottom of your results page. After you have created a list of keywords to work with, next you'll need to figure out the relative traffic potential of each keyword. This helps you focus your attention on the keywords most likely to serve up fresh, qualified search users. Essentially, you're looking for search volume. 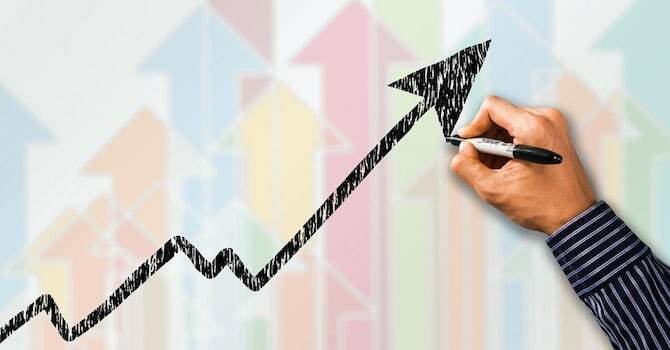 The more people who are already looking for your targeted keyword(s), the likelier it is that your well-constructed page will rank highly for it. Once you have your list, it's time to look for and use the right tool. If you have the budget available, you can find a number of great premium options at various price points, such as Moz's Explorer. You can also use free or freemium tools, such as Google AdWords Keyword Planner or Wordtracker's tool. Even with Wordtracker, you'll have to sign up for a premium plan to use many of the most useful features, such as exporting your list. 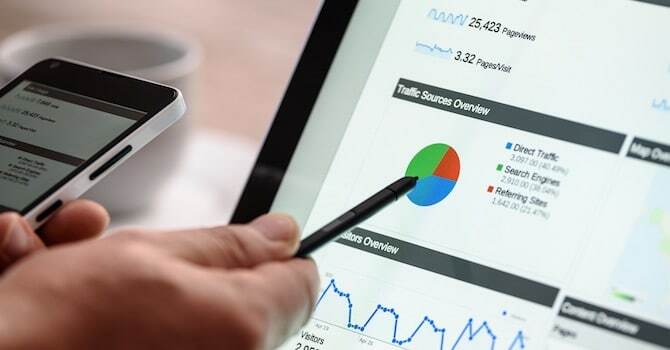 However, you'll still gain access to some detailed information for up to 20 valuable longtail keywords for up to five searches. 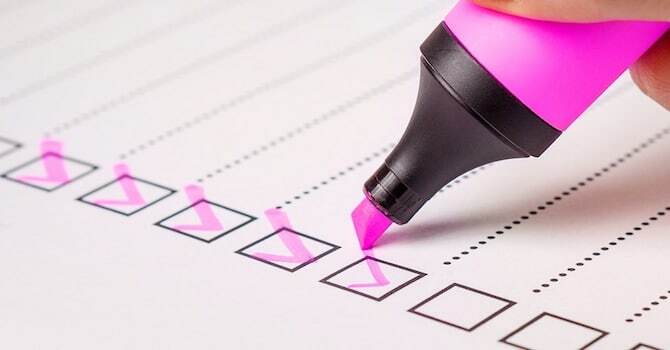 Once your keyword list is fairly complete, you need to prioritize the list so you can decide where to focus your content creation efforts first. The best strategy for your site will depend on your business model; whether you sell products, services, or a mix of both; and your business goals. You want to optimize each page of content on your site for no more than two or three keywords or phrases. You can safely discard any misspelling variants from your list, as Google and most major search engines will automatically correct the commonly misspelled words — i.e. “gopro camra” will become “gopro camera” in the results. You can also discard variants where the key difference is a stop word, such as “in” or “at”. And as we've already seen you can discard variants where the only difference is the order of the words. So from there, it's a process of choosing the two or three variants that will be best for that particular search and this particular content topic. That usually translates to the highest volume of search. A final piece of advice: No amount of keyword research will improve your SEO if you're not creating excellent content. One way to ensure you're maximizing the benefits from all this keyword research and SEO prep work is to scout out the competition. 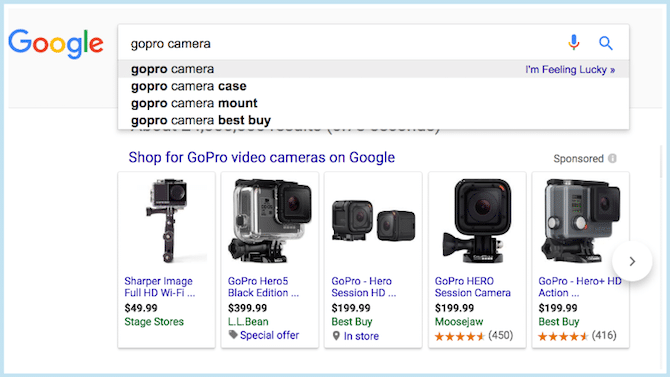 Before you begin to create content to compete for a specific long-tail keyword, perform a basic search for that keyphrase. Then, carefully evaluate the content in the top ten results. What can you do better? 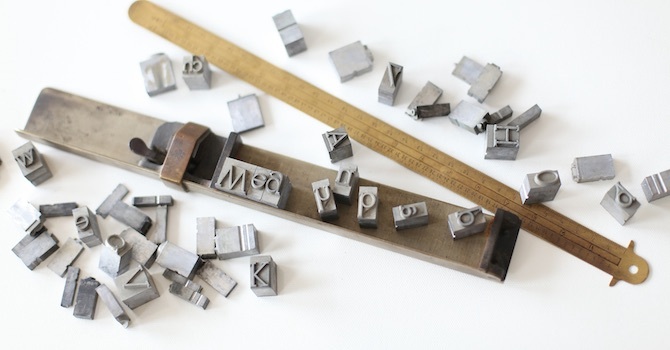 How can you improve on what's already ranking well and offer even more value to your readers? Think about ways you can top what's there — whether it's through deeper research, more information, a free download or resource, or a more gripping story or case study. There's no need to make keyword research overly complicated. Just remember its purpose: to help you create the content your readers most want and need to find on your site, and then to help you help the search engines lead those readers to the right page. 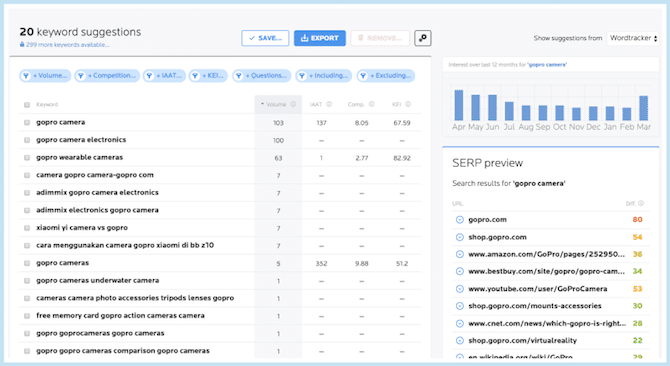 Do you have a favorite keyword research tool or tactic? Share it in the comments section below.